Beth Moody joined The Welch Group in October 2012 and now serves as a Senior Advisor. Her areas of focus include healthcare and long-term care insurance. Beth graduated from The University of Alabama where she earned a Bachelor of Science degree in Consumer Sciences with a concentration in Family Financial Planning and Counseling in 2007, and a Master of Science degree in Human Environmental Sciences with a concentration in Consumer Economics in 2008. 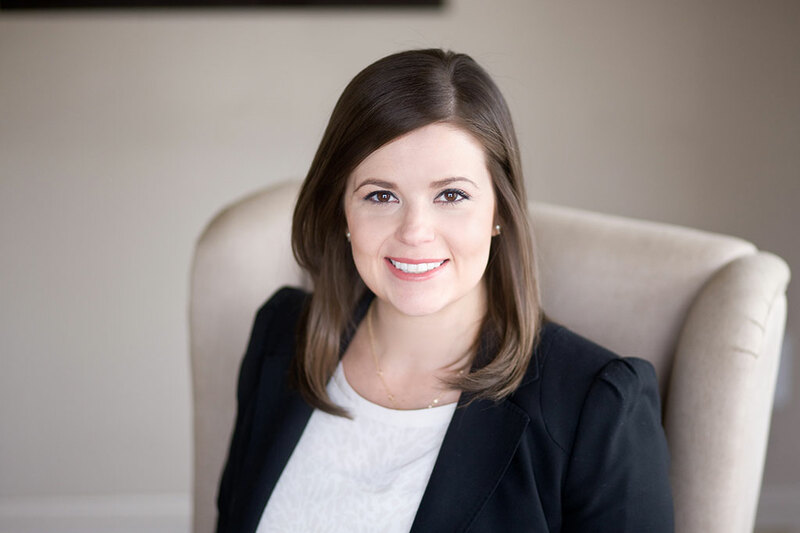 Prior to joining the firm, she worked with Welch Investments in Birmingham, AL and also worked with a wealth management firm in Atlanta, GA.
Beth is a CERTIFIED FINANCIAL PLANNER™ practitioner. She is also a member of the Estate Planning Council of Birmingham and past president of the Financial Planning Association of North Alabama. When not at work, she loves spending time with her husband and two daughters. She’s also a self-proclaimed foodie and enjoys the impressive culinary scene in Birmingham.